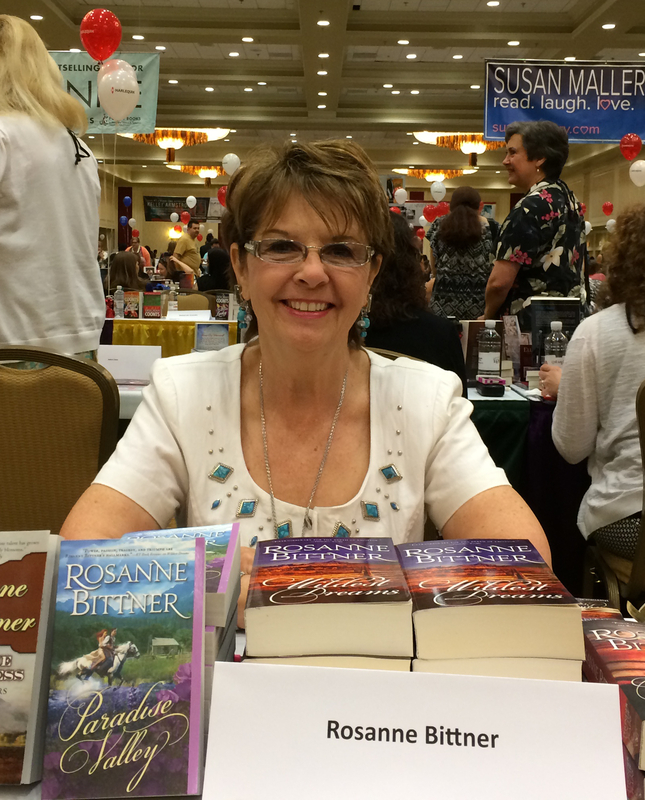 Hello from Rosanne Bittner to everyone visiting Kristy Centeno’s blog! Thank you for inviting me to visit. I’ve been writing about 35 years and published since 1983. That was 60 books ago and I’m still going strong. I’ve won numerous writing awards and my husband and I have traveled the American West for over 30 years to research my stories, bringing true reality to my descriptions of America’s dramatic western landscape and what life must have been like in a rugged, untamed land. 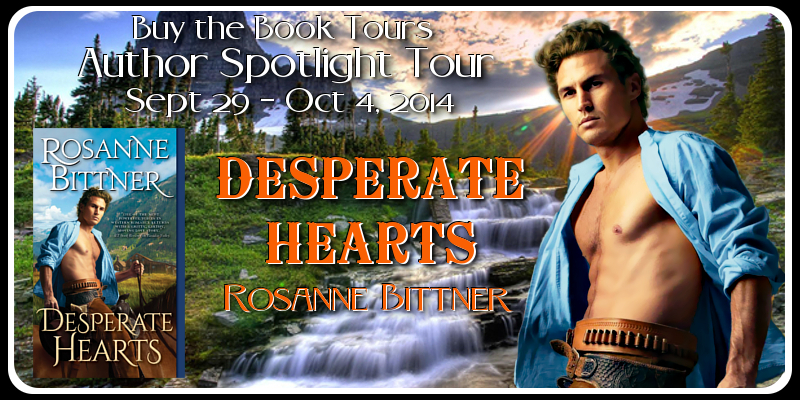 My latest release is DESPERATE HEARTS – September – from Sourcebooks. 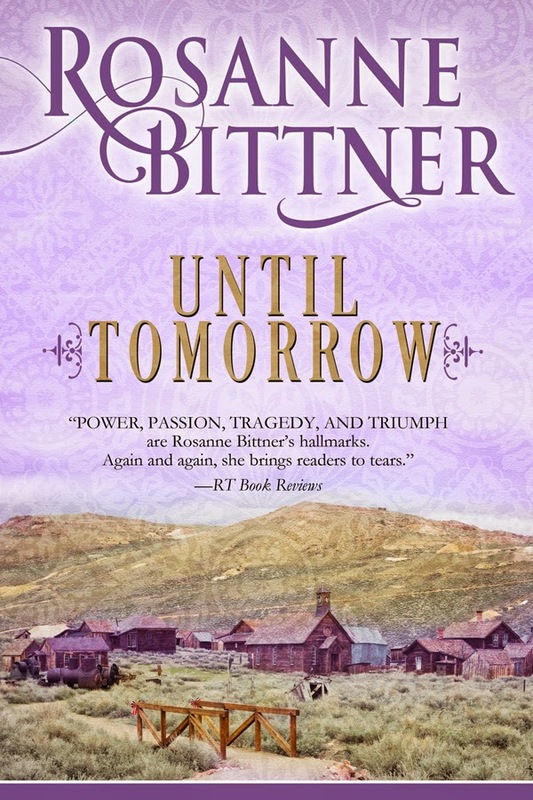 It’s a mixture of drama, wild-west action, sweet romance, hot love scenes, magnificent western landscapes, some humor, some gritty “real west” moments – just a lot of things that keep the pages turning. Vigilante Mitch Brady falls in love with a mysterious young woman who’s come to the little gold town of Alder, Montana with no good explanation as to why she’s there alone. Disappointed to find out she’s not a prostitute, Mitch realizes this is a proper young lady who will take some watching in such a wild, lawless place, and he decides he’ll take care of the matter. Little does this lawman know he’s falling in love with a woman who’s wanted back in New York City for murder! 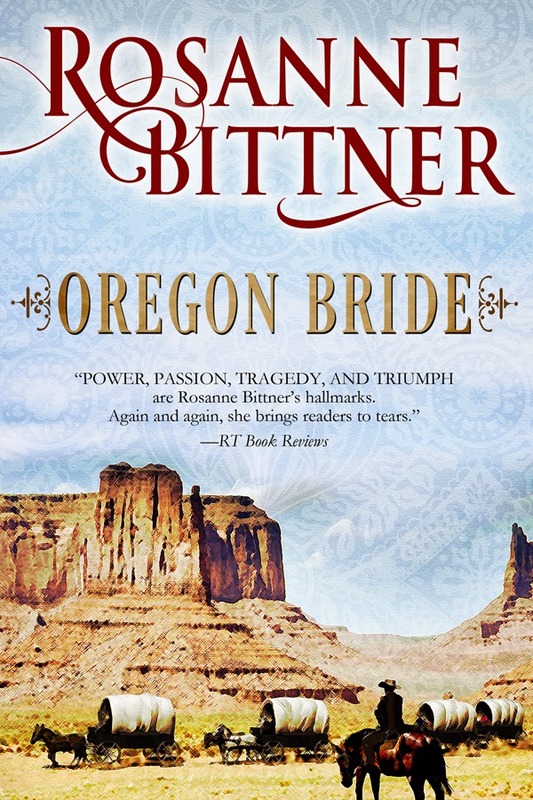 It’s a fast, fun read that I know you will enjoy – a typical Bittner western romance, a true love story. My female readers will definitely fall in love with hunky Mitch, and men will appreciate his bravery and expertise with firearms – and all readers will respect the strength and determination of heroine Elizabeth Wainright and her efforts to protect something very dear to her heritage. I would like my readers to know that my heart and soul go into my stories – that I love my genre beyond description – that I avidly study and research the American West and American history – that my love for the magnificent western landscape shines through in my stories – that I write with gritty realism and my stories follow real American history, locations and events. I love action and dialogue and you won’t find one boring moment in my stories. The one comment I get in reviews from my readers the most is that the characters seem so real, it’s like they really lived – and in my heart they are all very much alive. People have even written to me and asked if the characters really lived and how they can find out more about them! I am thrilled to announce that next June my favorite story (written and published over 20 years ago) OUTLAW HEARTS will be reissued with a gorgeous new cover by Jon Paul. And in July its sequel, DO NOT FORSAKE ME, will be published Together these books comprise a fabulous love story, a wild, gritty western, a saga of family love, action, intense romance, a story of forgiveness and redemption. I absolutely can’t wait till these books are published because next to Zeke Monroe from my SAVAGE DESTINY series, outlaw/lawman Jake Harkner in OUTLAW HEARTS and DO NOT FORSAKE ME is my favorite hero. 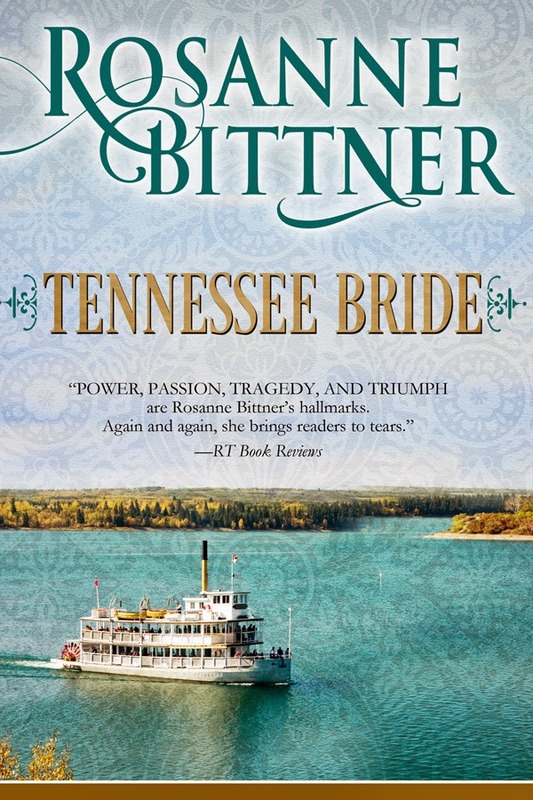 Be sure to visit my web site at www.rosannebittner.com, my blog at www.rosannebittner.blogspot.com, and I’m on Facebook, Goodreads, Twitter, and numerous other social networking sites. 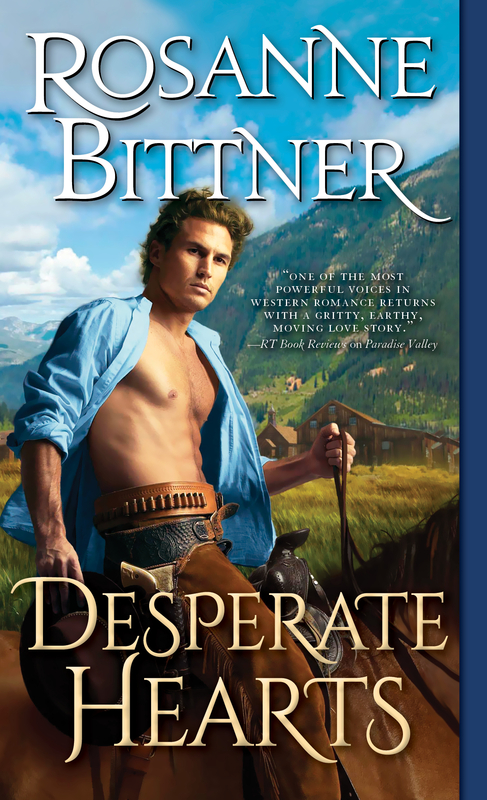 Be sure to look for DESPERATE HEARTS, found in most book stores and, of course, on Amazon, both in print and as an e-book. Love to all – and happy reading! An orphaned half-blood man named Blue Hawk is adopted by a white family and renamed Caleb Sax. Caleb struggles to let go of the only habits and culture he’s ever known – that of the Cheyenne – and gradually learns to live among the whites, but not without great difficulty and prejudice against him in the white world. Through it all he never stops wearing a blue quill necklace that belonged to his Indian mother, a part of his past that will always remind him of his true blood. Besides Tom and Cora Sax, the white man and woman who love Caleb like their own son, someone else shows Caleb true, loyal love. It is Tom and Cora’s daughter, Sarah. Sarah and Caleb fall in love, instigating years of struggling to stay together against tremendous odds. Sarah discovers Tom Sax is not her real father, and she is stolen away in marriage to a white man she does not love. Devastated, she is led to believe Caleb is dead. Caleb spends years searching for her, and when he finds her at last, a dynasty is born from their blood. 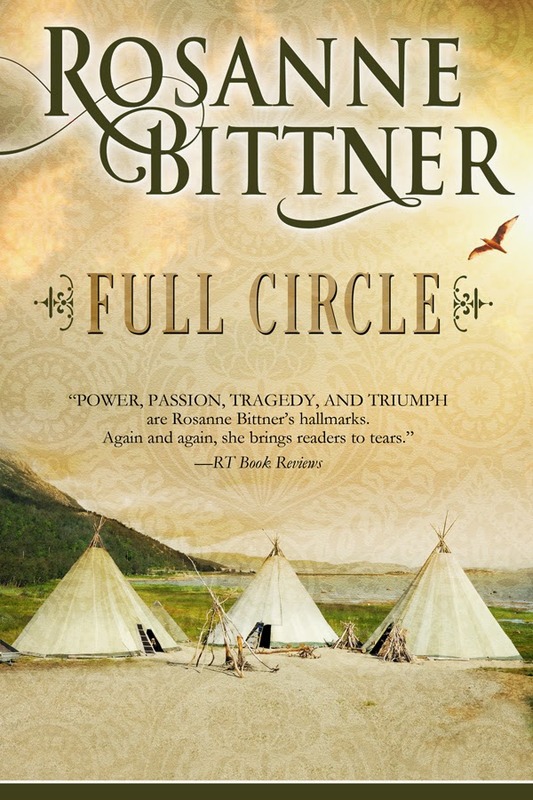 With Sarah and their children, Caleb, known as Blue Hawk to his Cheyenne relatives, and his family find themselves involved in a Mexican war … and eventually their son is involved in the battle for the Alamo. For a time Caleb and Sarah think he’s been killed, and amid all their heartache and turmoil an old enemy comes knocking, someone who once nearly destroyed Caleb and Sarah’s love and life together. Choices must be made, danger lurks everywhere, but the deep connection between Caleb and Sarah can never be broken. 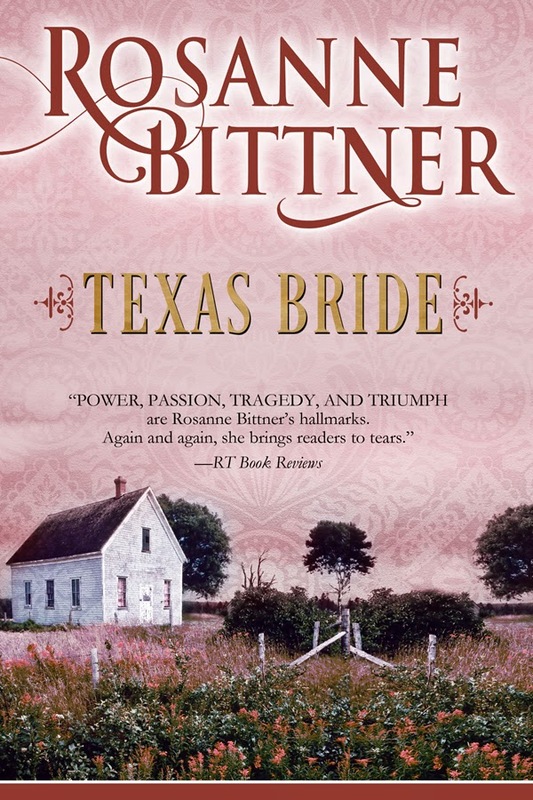 Don’t miss this fabulous continued story of America’s stunning history, and a family that became crucial to the settling of Texas! Book #3 of this Blue Hawk trilogy, brings an epic frontier story to an ending readers won’t want to miss. Caleb searches for his beloved Sarah, who has again been taken from him; while at the same time he helps his children seek their own fortunes in the West. His son Tom rides the outlaw trail in search of men who killed his Mexican wife; Caleb’s daughter Lynda, a dark beauty, finds herself in love with a lawman in the heart of the West; Cale, Lynda’s son, marries a Cheyenne woman and gives his life to the Cheyenne way; and James, Caleb’s youngest son, struggles with his identity and tries to hide his Indian heritage. DESTINY’S DAWN takes the readers on adventures from Colorado to California, as Caleb searches for Sarah, the love of his life, in a story about a nation divided by blood, and two people united by wild passions. Through it all two things help Caleb stay grounded and determined … his love for his beautiful Sarah … and the blue quill necklace he has worn since a young boy, reminding him of the mother who died giving him birth. and Now Available for Kindle Download! I am a member of the Nebraska and Oklahoma Historical Societies, my local southwest Michigan historical society, Women Writing the West, Mid-Michigan Romance Writers of America, the national RWA, National Rifle Association and a local charity group called the Coloma Lioness Club. I help run a family business and love doing things with my three young grandsons. If you visit my Website you’ll see all my titles listed as well as a page that lists all my many writing awards; or you can visit me on Facebook. At either site you will learn news of new books to come as well as reprints of many of my past titles soon to be published in trade paperback and as e-books! I also have an author site at Amazon.com.